Tesco stores will be offering vegan alternatives in the meat aisles from Monday 8th April. The UK’s competition regulator has provisionally cleared Tesco’s £3.7bn takeover of Booker. The Competition and Markets Authority (CMA) has stated that the deal could in fact increase competition in the wholesale market and mean reduced prices for consumers. 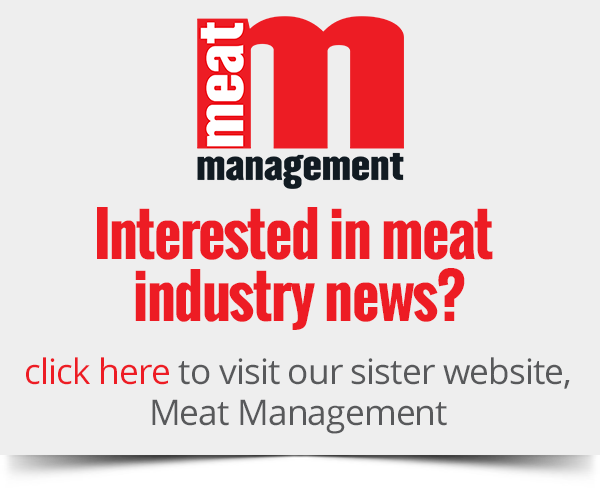 CMA added that Tesco and Booker do not directly compete in most activities – particularly in supplying the foodservice sector, where Booker makes 30% of its sales and Tesco does not have a presence. Concerns had been raised that the merger could reduce competition and choice for shoppers. However, CMA states it has considered the impact of the merger in every aspect and concluded that due to the highly competitive wholesale and grocery markets, a merger would be acceptable. 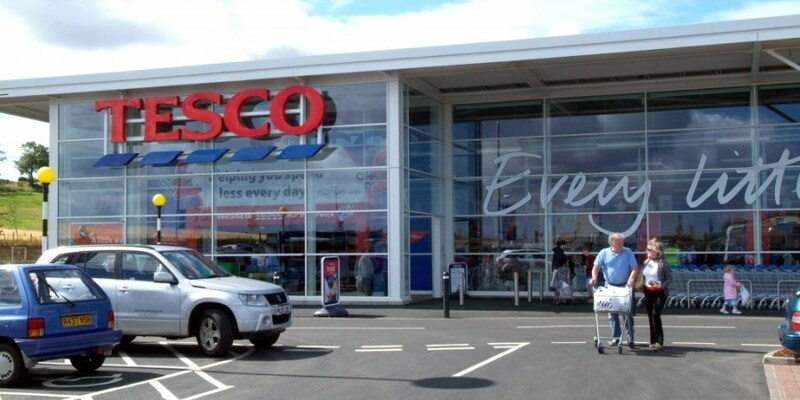 Tesco has stated it looks forward to “creating the UK’s leading food business” and that the merger had “always been about growth, and will bring benefits for independent retailers, caterers, small businesses, suppliers, consumers, and colleagues”.